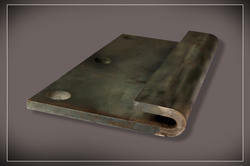 We are highly experienced firm best known for our offered best in class Sheet Metal Bending . Our offered bending services exhibit our strong dedication to highest quality standards, and we benefit from a large group of technology experts who utilize the leading CNC based bending machinery to perform metal fabrication job work. Our offered services are beneficial for precisely shaped components for engineering industry, automobile industry and electrical industry. Further, the quality compliant services can be availed from us at a leading price. Fabrication parts are one of the most priority needs for several industrial fitting and casing purposes. 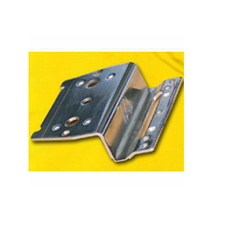 Our company has manufactured one of the most exclusive kinds of sheet metal fabrication parts which we are engaged in supplying and exporting in different regions of the country and abroad at very reasonable range of prices. These sheet metal fabrication parts are used for the purpose of providing safety and protective covering to various electrical and delicate electrical instruments and circuits. 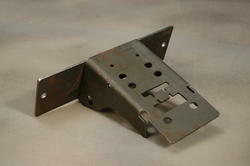 These sheet metal fabrication parts are available for our clients at a very reasonable range of prices in the market. 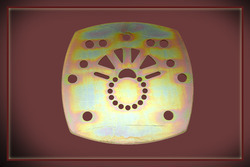 We are fully devoted in offering high quality Sheet Metal CNC Punching. The offered punching services are rendered by a team of highly experienced engineers, who are backed with vast knowledge to leverage the advanced CNC technology. We are offering the highly efficient punching services for precise fabrication of components, parts, and other panels used in machinery manufacturing applications. Further, the quality compliant services can be availed with assurance of market leading price.